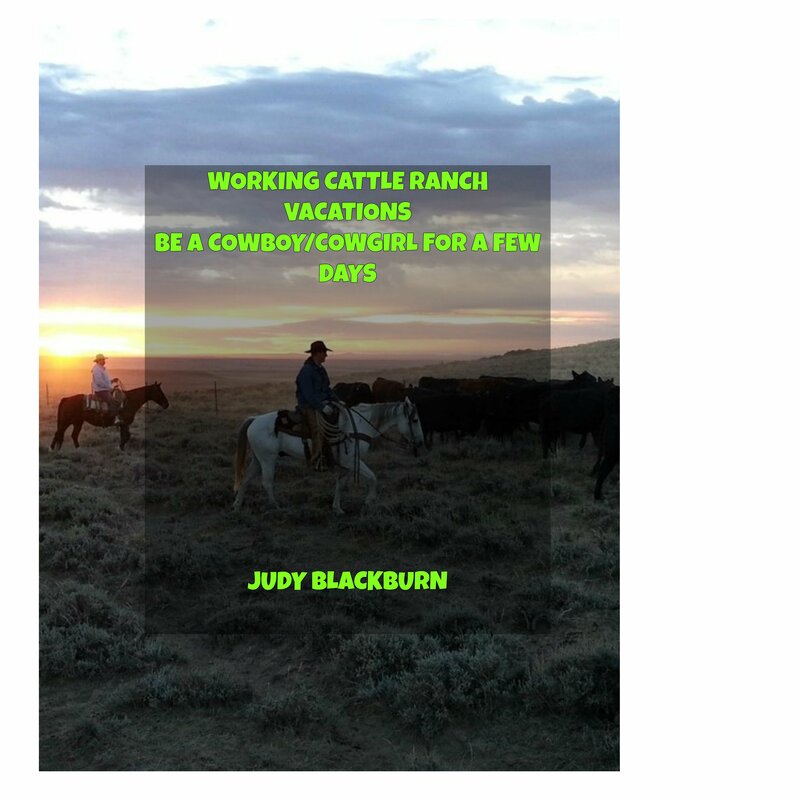 One hour guided rides are available to guests staying at the ranch and also for the public. The price rates are $35. for guests and $45. for those not staying at the ranch.